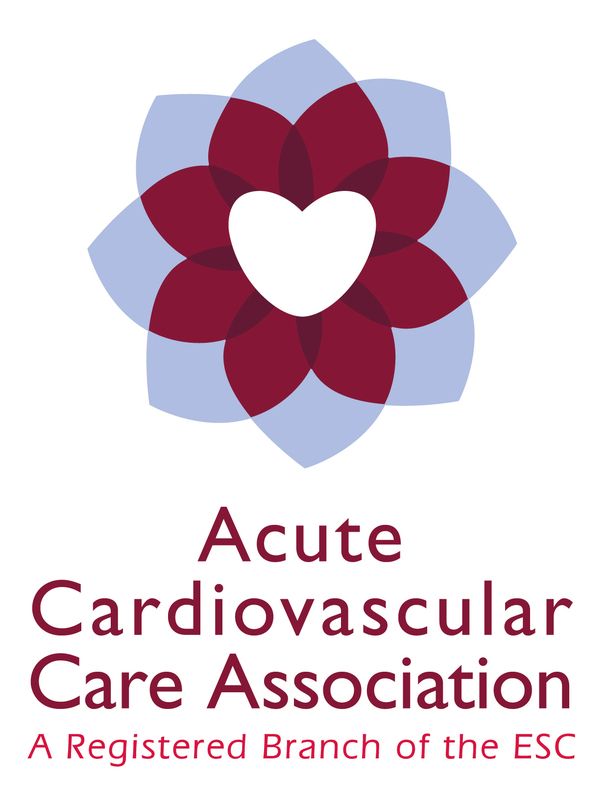 The American College of Cardiology (ACC) is a 52,000-member nonprofit medical society with a mission to improve cardiovascular (CV) healthcare. The ACC has International Chapters in 38 different countries, to serve the needs of 14,000 ACC international members. ACC International Chapters foster local relationships amongst ACC members in their home countries, promote exchange of knowledge and resources between the ACC and international CV societies, and partner with local CV societies regarding programs and educational meetings at national congress/meetings. The ACC -SIC Fellows In Training (FIT) Jeopardy competition is one of several educational partnerships between the ACC and its international chapters. What is the ACC Inter-State FIT Jeopardy competition? In November 2016, the first-ever ACC-SIC FIT Jeopardy competition, “The Great Battle,” was successfully held at the Piedmont regional SIC meeting. Over seventy (70) Italian trainees participated in the regional competition which tested CV clinical knowledge on a variety of topics. Due to the success of the regional SIC-ACC Jeopardy regional pilot competition, the decision was made to lift the ACC FIT Jeopardy to the national level in Italy. This endeavor was, supported by the ACC FIT Jeopardy project team, the Italian ACC Chapter and Michele Gulizia, ACC Italy chapter governor. The first round was hosted in May 2017 at the ANMCO annual meeting and the second round will be held in December 2017 at the annual SIC congress, as the next step towards selecting a team of Italian CV trainees to compete at the inaugural ACC.18 International FIT Jeopardy competition in Orlando, Florida. For trainees and early career cardiologists in Italy, the 2017 annual SIC congress is a great opportunity to network with peers, and potentially get involved with the ACC via the ACC-SIC Jeopardy competition. Save the date. 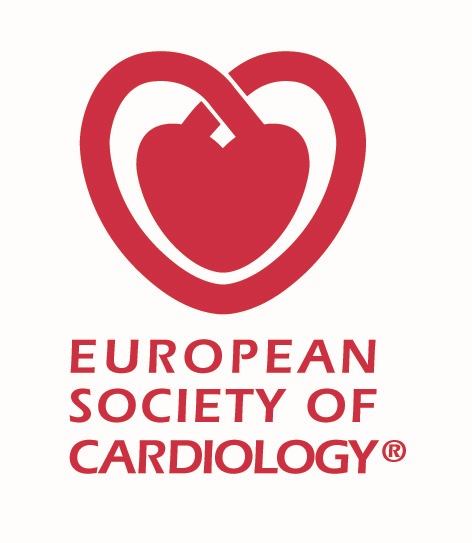 Make an effort to attend the annual congress of the oldest cardiovascular society in Italy. 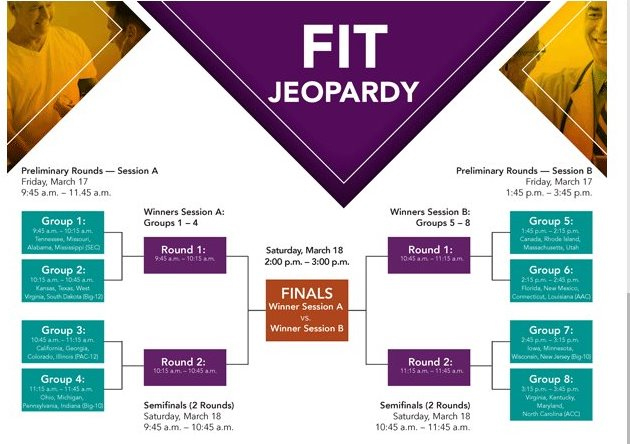 Attend the 78th national SIC congress in Rome and take part in the ACC-SIC FIT Jeopardy ! This article was authored by Nkechi Ijioma, MD, FACC, Interventional Cardiologist, Altru Health System Grand Forks ND, clinical assistant professor, Internal Medicine at the University of North Dakota School of Medicine and Health Sciences, Grand Forks, ND and project coordinator of the ACC Inter-State FIT Jeopardy competition.